The Swannanoa Valley Christian Ministry provides a homeless shelter in Black Mountain NC that operates from November 1st to March 31st. 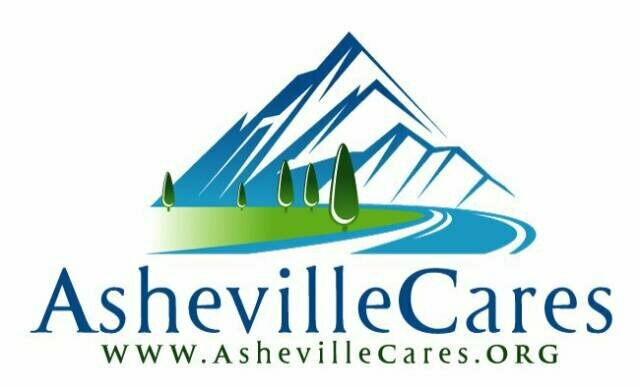 The homeless shelter is located in the fellowship hall of First Baptist Church of Black Mountain at 130 Montreat Rd. in Black Mountain NC. Call (828)-273-5001 for directions. Clients are allowed to enter the shelter at 5PM daily where they will recieve a hot meal, access to showers, laundry facilities and then provided with a safe warm place to sleep. Sonny Moore is the homeless shelter manager and can be reached at (828)-273-5001 daily for intake questions or to donate time, goods, money and services to this great ministry. 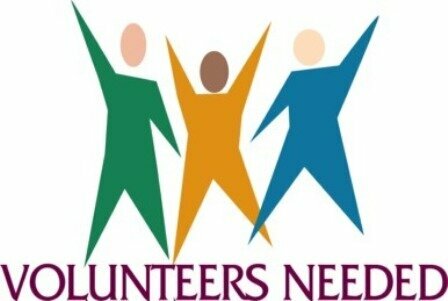 Volunteers are always needed at the shelter for meal preparation, service work and supervision. Monetary donations are welcome and appreciated to further our outreach to those suffering and in need.